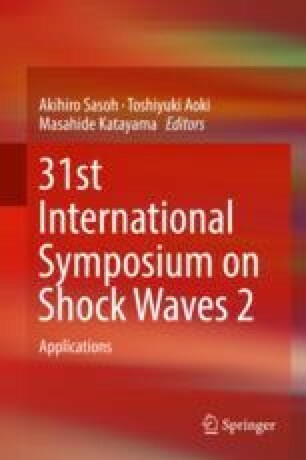 In the present study, modeling of radiative shock layer for predicting stagnation-point heating environment was conducted for a FIRE II configuration. For the analysis of the one-dimensional flow in thermochemical nonequilibrium, a viscous shock layer method with a two-temperature model was utilized including radiative cooling. To estimate the effect of radiative cooling, the flow and radiation fields were analyzed in a loosely coupled manner. To estimate the radiative heating with the effect of non-Boltzmann state population distributions, SPRADIAN14 was utilized. To improve the accuracy of non-Boltzmann modeling, three new electron impact rate models for atomic N and one for O were developed by adopting the state-of-the-art quantum mechanical results for transitions from low-lying electronic levels. The methodologies were verified by applying them to benchmark problems. It was shown that the results are accurate and physically reliable in comparison with available data. Then, two of the trajectory points of FIRE II were analyzed, and the effects of new electron impact rate models were validated by comparing the results with those from the previous rate model. It was found that most of the discrepancies in the previous rate model from the flight data were resolved by introducing the new models, particularly by the “Frost-Tayal” model. The authors gratefully acknowledge funding for this work through ADD Grant UD150034.